Bhubaneswar: The Pradesh Election Committee finalized names of as many as 44 candidates in first phase for the 2019 elections. Election for the Odisha Assembly is also scheduled to be held together with the Lok Sabha polls next year. The candidates have been selected on basis of winnability, informed Odisha Pradesh Congress Committee (OPCC) president Niranjan Patnaik here after the meeting of the PEC. Party Odisha in-charge Jitendra Singh, Leader of Opposition Narasingha Mishra, OPCC president Niranjan Patnaik attended the PEC meeting. “The party will field new and fresh faces for next year’s polls. 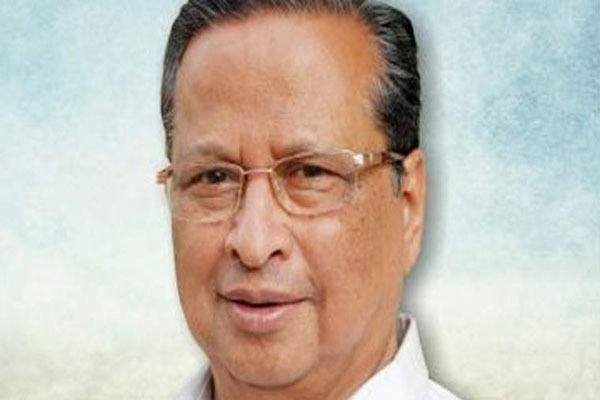 The sole criteria for selection of candidates will be their winnability,” said Patnaik. He, however, did not divulge the exact date of publication of name of the candidates. Earlier, the party had decided to announce the names of at least 50 selected candidates last month.